*Please, fill this information form in order to have your request taken into account. Then, whatever the time of your flight or your train, you are always welcome by professionals with appropriate vehicle. 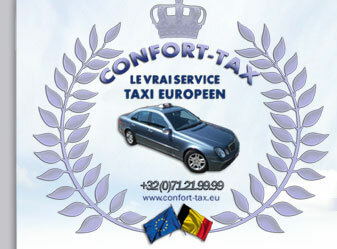 All foreign languages are welcome at Confort-tax. However, any French written request from you will be very quickly answered.